Stick two wonderfully talented people together and what do you get? A winning combination! When I was mastering this track for Ryo and Aeralie I had no idea what the video side of it was so it is fantastic to now see the music to picture. Even better that the track also won the Sonokinetic competition. 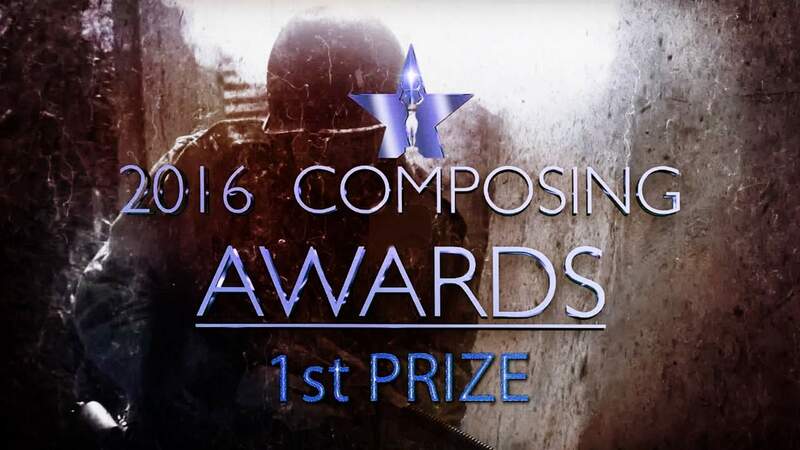 We conclude our annual composing competition with the proud announcement of the winning scores for the original feature “Brothers of Honor”. This news is even more exciting for singer Aeralie as she is just now venturing into the composing world. Posted in Mastered by John Elleson-Hartley and tagged as Aeralie Brighton, Ryo Ishido.